Argyle conceded an early goal, but fought back well to take all three points against Stevenage at Home Park. The visitors took the lead in the second minute when Matt Godden found the net. The Pilgrims hit back with goals from Jordan Slew and Jake Jervis. But there was still time for Stevenage to draw level before half-time – thanks to a 30-yard free kick by Steven Schumacher. 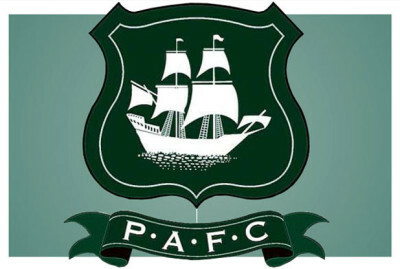 Argyle clinched the game in the second half with two goals – one for Paul-Arnold Garita and a first for the club from David Goodwill. The result keeps Argyle in second place in League Two.